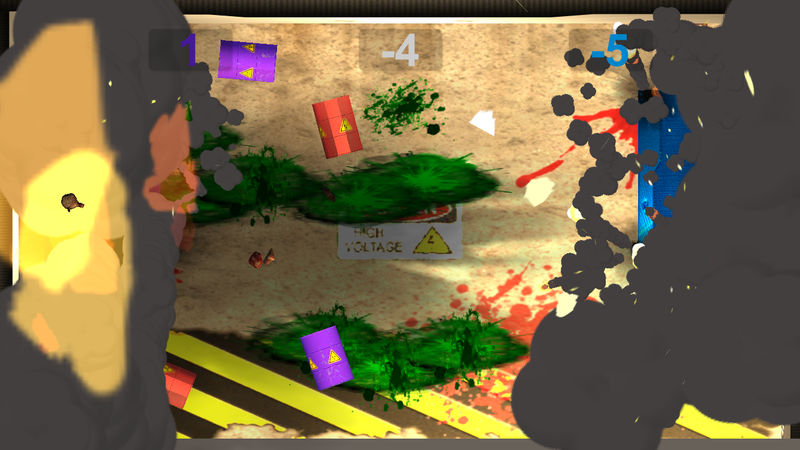 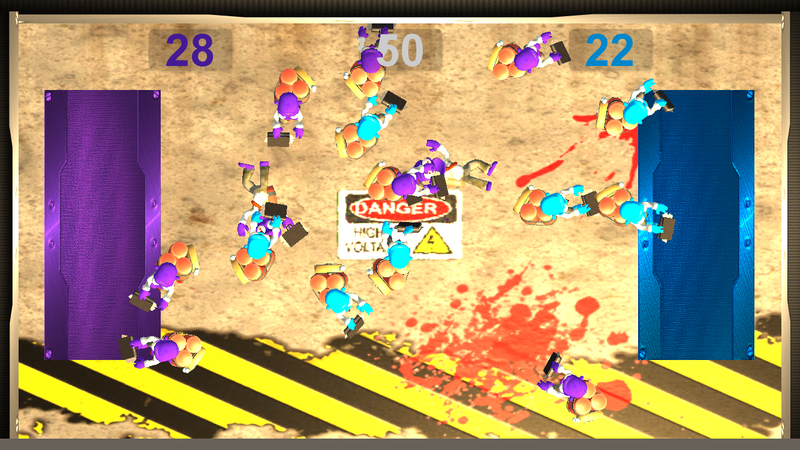 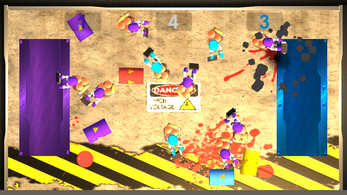 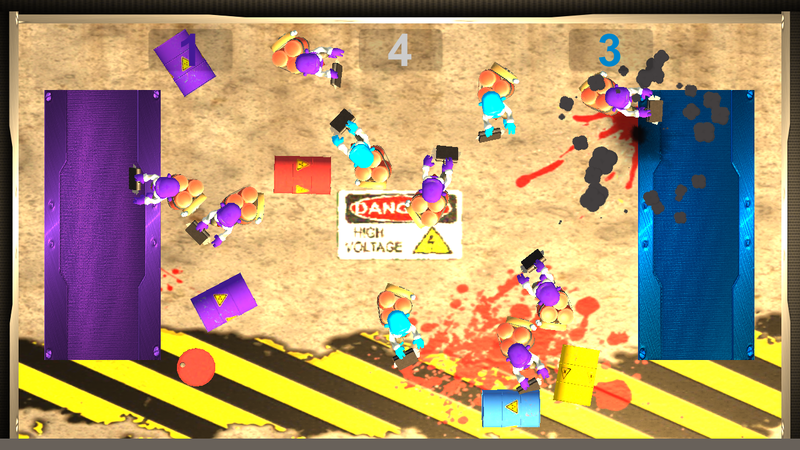 This mini game has the player dragging around the purple Zombie Bombs in the purple section and the blue Zombie Bombs in the blue section with his/her mouse. 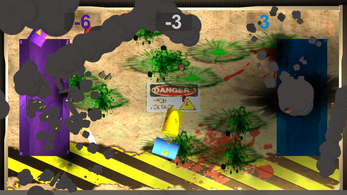 Many Zombie Bombs appear in this mini game and the more Zombie Bombs put in the right section, the harder the mini game gets with more Zombie Bombs coming out more quickly. 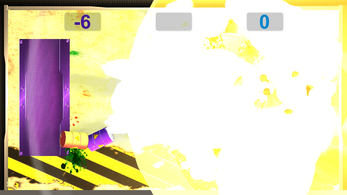 If the player puts a purple colored Zombie Bomb in the blue section or a blue Zombie Bomb in the purple section, the other Zombie Bombs of the same color explodes, and reduces your score by the bombs that exploded of that color, it is an automatic Game Over.